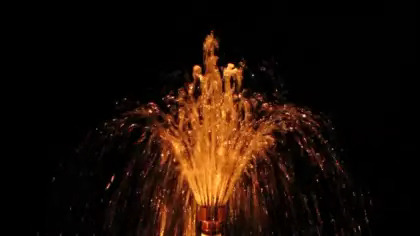 The ProEco Products FF-8000 Floating Fountain produces a magnificent display that reaches 24′ wide and 6′ high. 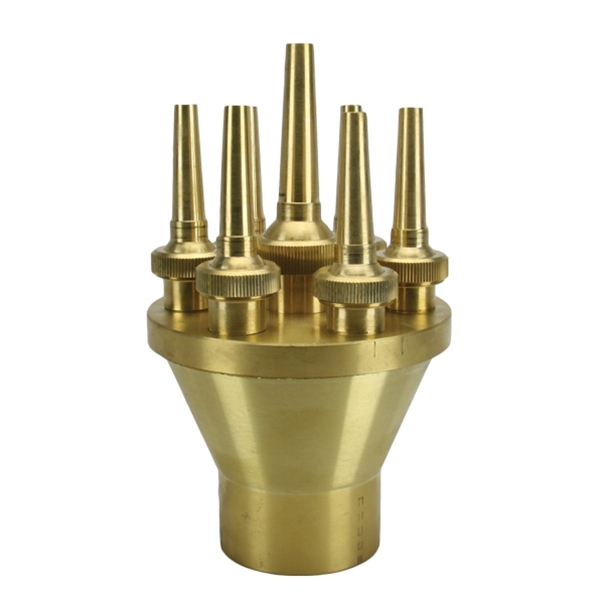 The ProEco Products FF-8000 Floating Fountain includes a float, wide cone nozzle and pump. 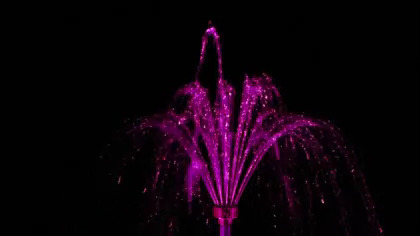 The ProEco Products FF-8000 Floating Fountain produces a magnificent display that reaches 24′ wide and 6′ high. 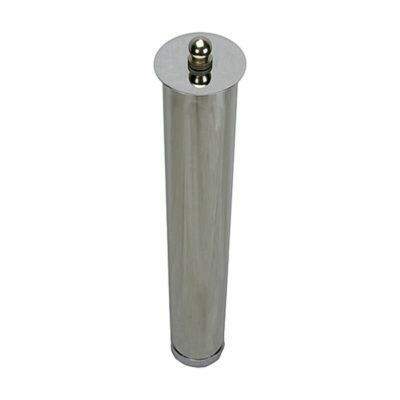 The ProEco Products FF-8000 Floating Fountain includes a float, wide cone nozzle and pump. 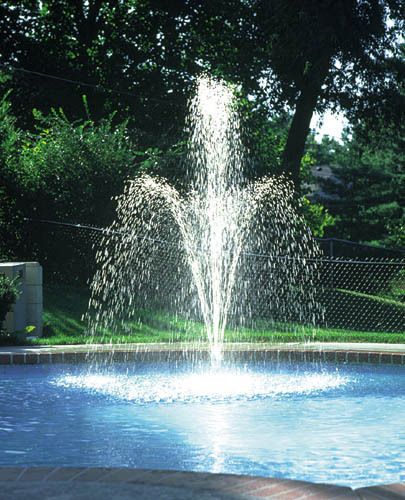 This fountain is decorative and also adds oxygen and provides aeration for your pond. With multiple optional fountain patterns to choose from you have the freedom to adjust your floating fountain to fit your pond, weather conditions, and your tastes. 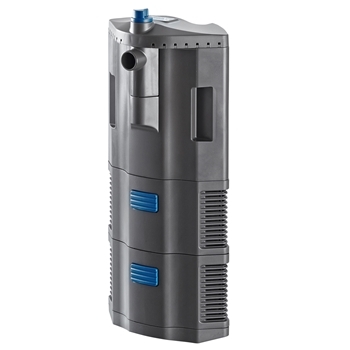 The ProEco Products FF-8000 Floating Fountain is powered by a ProEco Products SP-8000 Waterfall Pump, delivering a whopping 8,000 GPH flow rate. 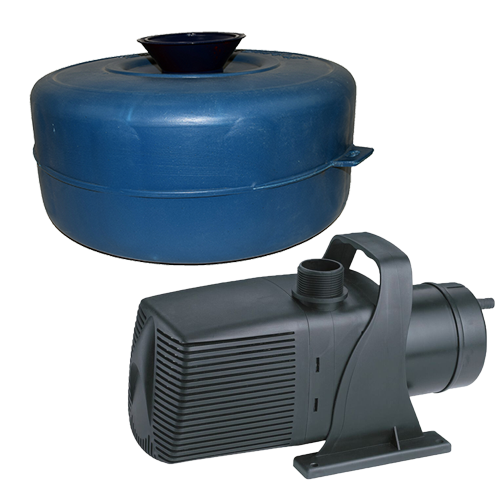 The unique floating system allows the pump to remain just below the surface of the water where the water is free from debris. 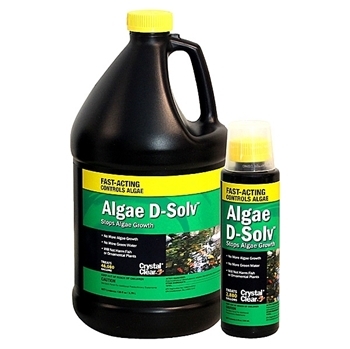 Changing water depths, uneven pond floor and many other problems virtually go away. 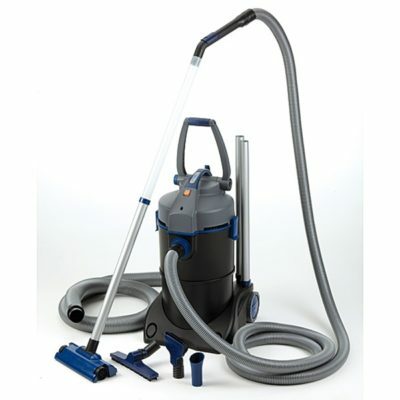 Simply float the unit into the pond and it does the rest. 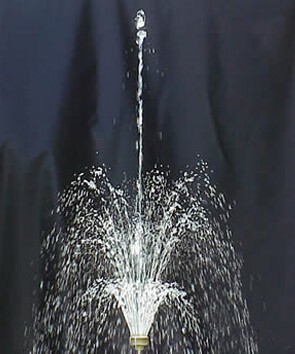 Fountain Spray 6 ft. H x 24 ft. W approx. Power Cord Length 100 ft. 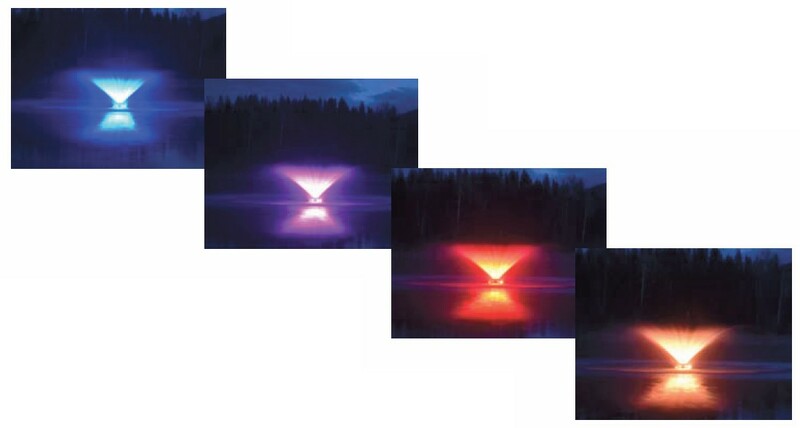 The ProEco Products LED Fountain Light Kit will turn this fountain into a beautiful nighttime display. It includes (4) Warm White 6 Watt ProEco Products Commercial LED Fountain Lights, 100 ft. power cord, 30 Watt power supply and dimmer to control your lights. 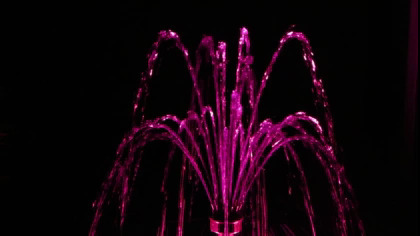 The ProEco Products LED Fountain Light Kit will turn this fountain into a beautiful nighttime display. 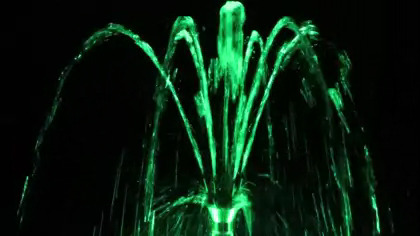 It includes (4) RGB Color-Changing 6 Watt ProEco Products Commercial LED Fountain Lights, 100 ft. power cord, 30 Watt power supply and RGB controller with 15 modes to control your lights. 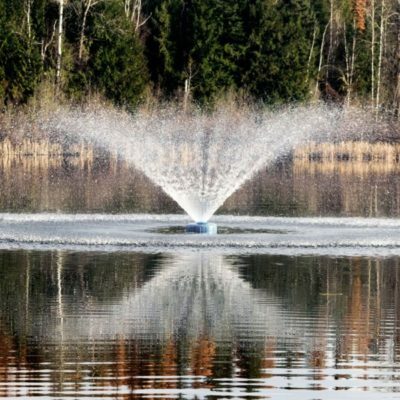 With multiple optional fountain patterns to choose from you have the freedom to adjust your floating fountain to fit your pond, weather conditions, and your tastes. 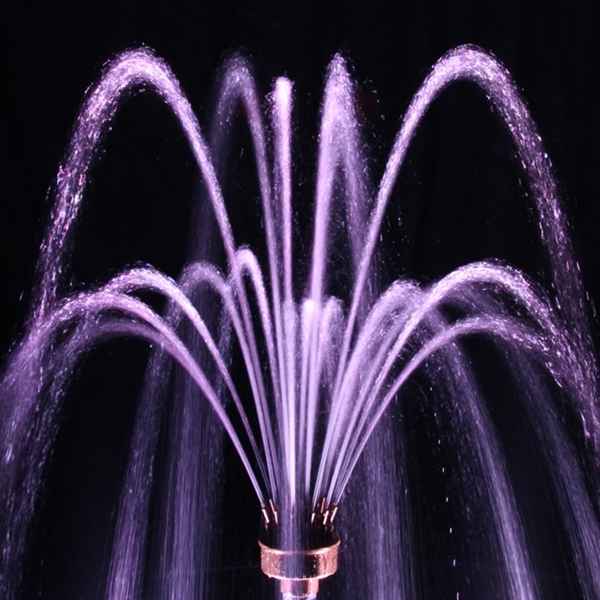 The ProEco Products Blossom Fountain Nozzle provides a beautiful 3-tier effect. 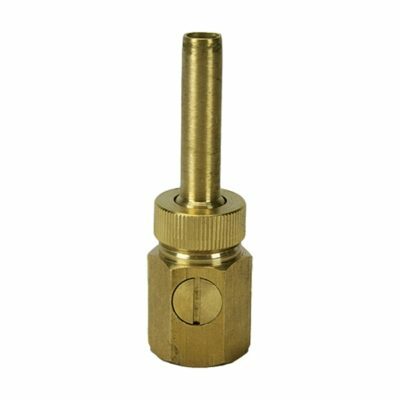 The Blossom Fountain Nozzle functions best in low-wind and calm areas. 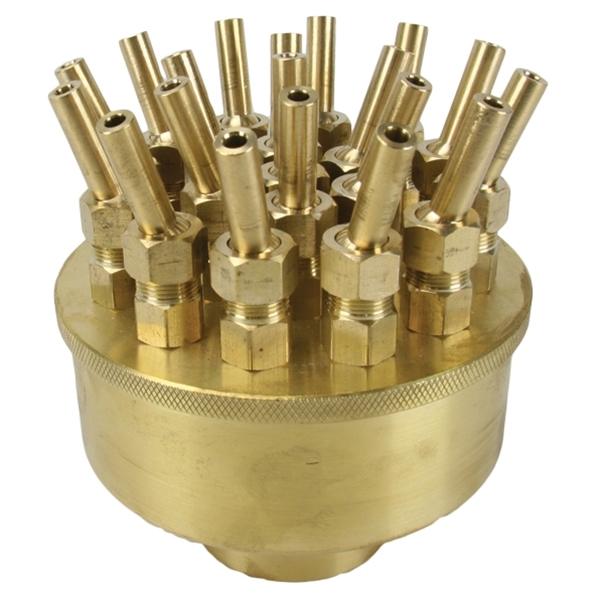 The ProEco Products Cluster Fountain Nozzles provide a beautiful 5-tier effect. 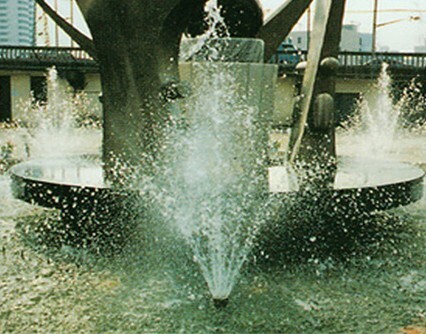 The Cluster Fountain Nozzles function best in low-wind and calm areas. 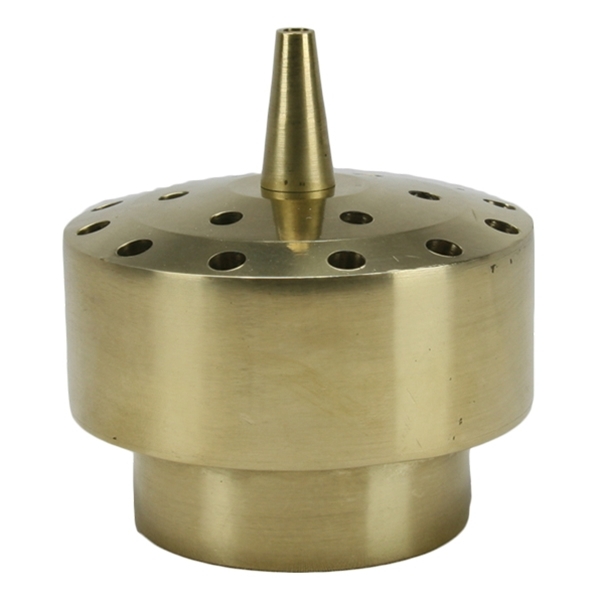 The ProEco Products Lotus Fountain Nozzles provide a beautiful 2-tier effect. 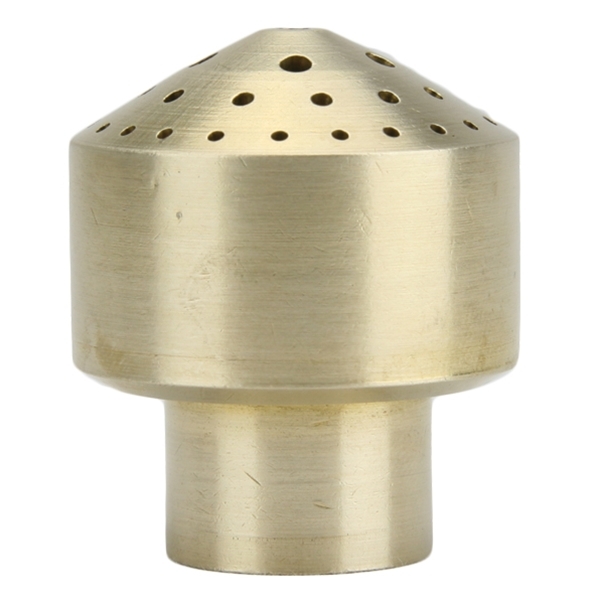 The Lotus Fountain Nozzles function best in low-wind and calm areas. 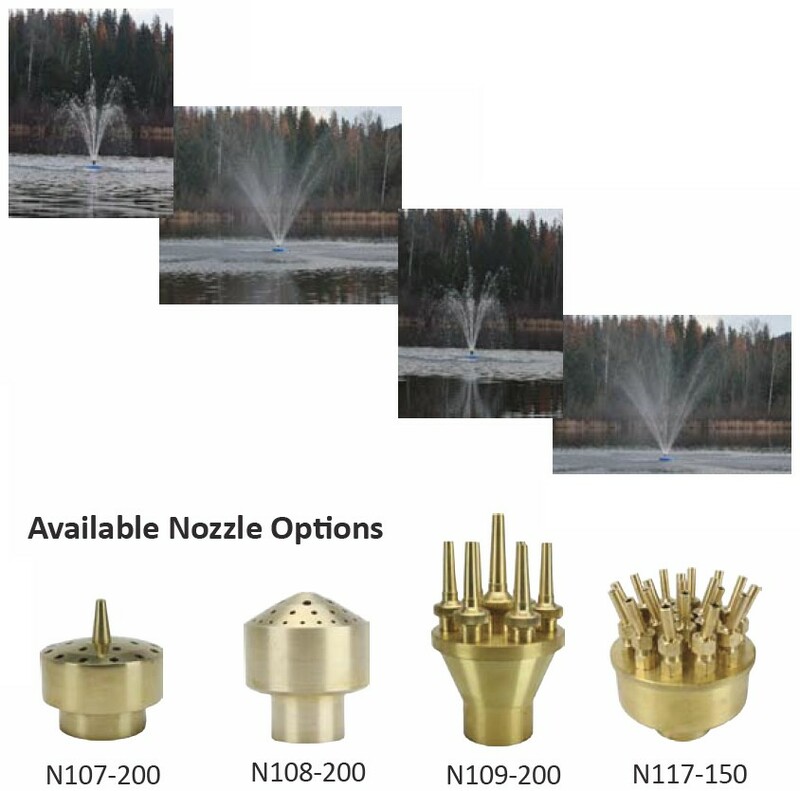 The ProEco Products 3 Tier Adjustable Fountain Nozzles provide a beautiful 3-tier effect. 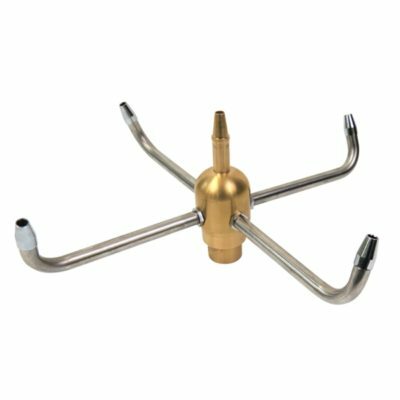 The 3 Tier Adjustable Fountain Nozzle functions best in low-wind and calm areas. 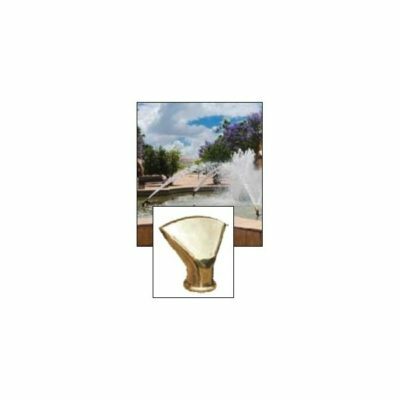 Share the post "ProEco Products FF-8000 Floating Fountain – FREE SHIPPING"